One of the most famous and prolific bands to ever come out of Hungary was Neoton Familia. With a career spanning several decades and many albums under their belt, Neoton sure kept busy. 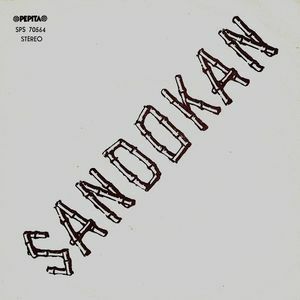 One of their most memorable hits has to be “Sandokan”, a disco-pop homage to the titular fictional pirate hero with one delightfully cheap and corny music video to go along with it. It’s a guilty pleasure one can’t feel too guilty about. One of the many nuggets of genius to be found in Trey Parker and Matt Stone‘s anarchic puppet movie Team America: World Police is the “Montage” song which facilitates a transition for the main character in pure piss-take fashion as Hollywood’s time-saving movie clichés are poked fun at in one of the best minutes the film has to offer. The song also popped up in a South Park episode a while back. What can one say about “Whip It”? The genius video pretty much says it all. 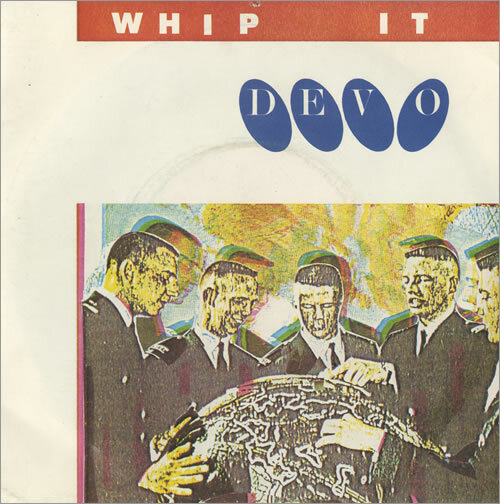 Still, funny hat-wearing new wave band Devo‘s biggest hit deserves to be talked about. From the 1980 album Freedom Of Choice, the song was eventually covered by a pretty unlikely bunch of artists from Alvin & The Chipmunks to Moby. Of course, how could anyone ever beat the original? 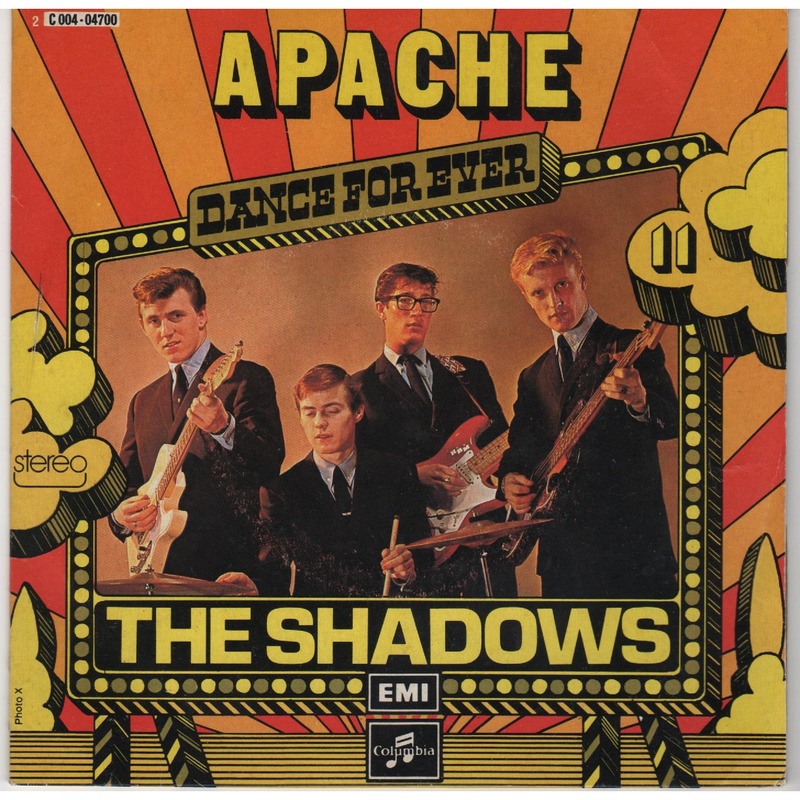 Written by Jerry Lordan, “Apache” is an instrumental piece of music which has been interpreted many times since The Shadows had a considerable hit with it back in 1960. From Incredible Bongo Band‘s groovier take on the song to Link Wray‘s typically rocky and back-to-basics cover, the tune seemed to always work somehow, even when only a sample of it was used for various hip-hop tracks. Its raw Western-style vibe was always so atmospheric and inherently cool that the song never even needed lyrics: the guitar would simply say it all. Why not end the week with a sharp dose of Quarterflash? 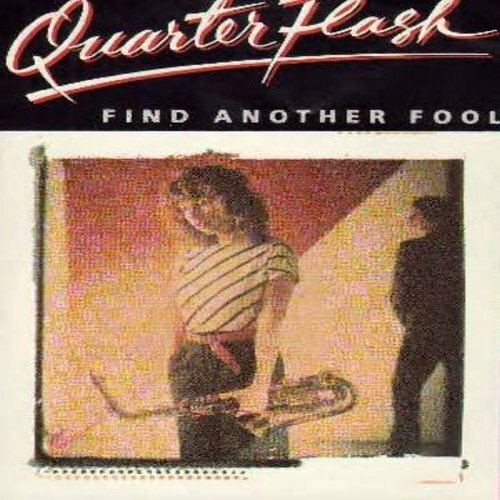 From the band’s 1981 self-titled album comes their second single “Find Another Fool”, a fast-paced rock track with more attitude and energy you could possibly expect from a band led by a gal with a saxophone. Said gal, of course, was Rindy Ross who not only aced the Blondie-style track, which includes some tough vocal work, but ended it on a saxophonic high like only she could. 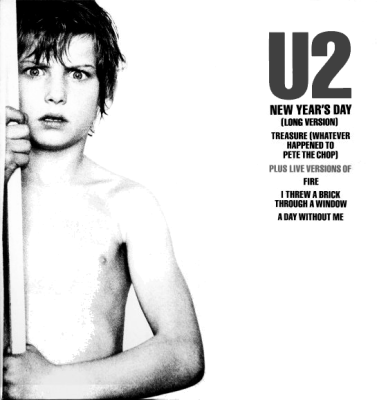 Though it may be a political track at heart, U2‘s “New Year’s Day” is mostly remembered for being the band’s first breakout hit and for its cool bassline/driving rhythm boosting the track’s darker tone. I would also argue that if you’ve seen John Carpenter‘s Assault On Precinct 13, you might have heard that distinctive melody being played on a synthesiser but that’s a topic for another day. You can find the song on the album War.